Fr. Teodor Petrutiu receiving the Office of Protopresbyter of the Ecumenical Throne. 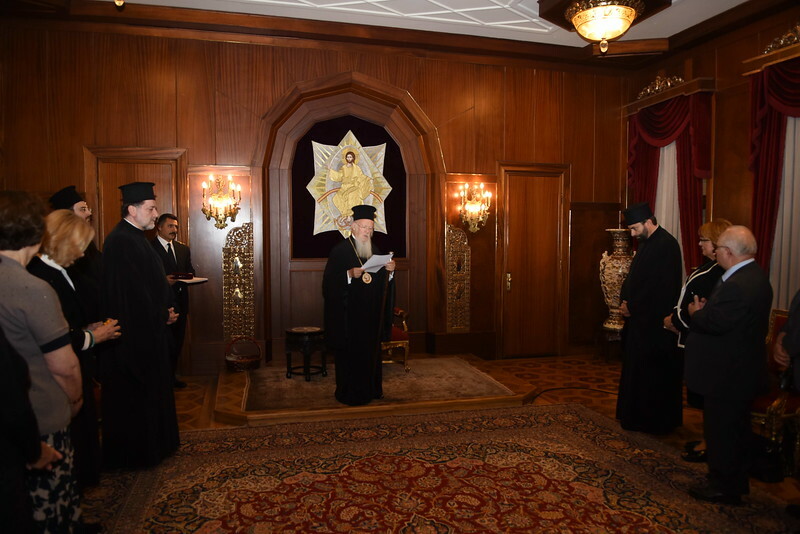 October 6, 2015 | The Ecumenical Patriarchate | Copyright: N. Manginas.